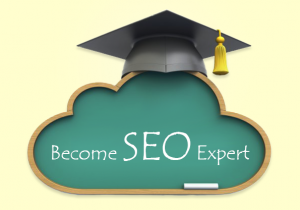 There are many who say that SEO is pointless and if you also believe this, then think again. Site optimization is a very crucial task that needs to be performed. Without the SEO work, the site cannot gain higher ranking across the search engine or gain visibility. If the ranking is not higher, there will not be much traffic to the site to convert into sales. 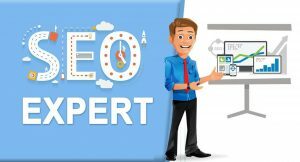 If you are avoiding SEO services thinking that it is very expensive then you should reconsider your decision. Obviously, SEO comes at a price and is an investment but it helps to attain profit. You need to invest in the right place to attract floods of traffic to the site. By doing so, you increase the chance of conversion. Although keywords play an important part in the SEO work, SEO is something more than just the keywords. Using too many keywords or stuffing them in the content can harm your ranking. SEO is not a onetime activity but is an ongoing process. The site’s position needs to be maintained always.